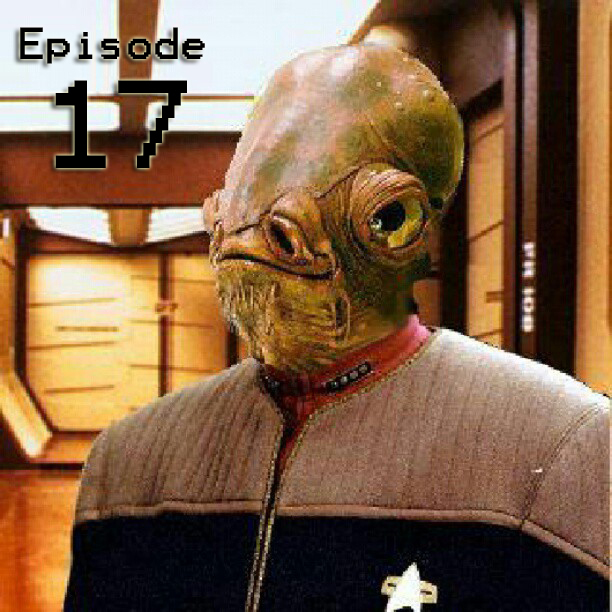 Episode 17: An Uncommon Panel. Remember my post about having a panel at the 2014 Steampunk Empire Symposium and that I said we recorded a podcast of said panel? Well, here is that podcast! This episode once again features the song Memory *IS* RAM from The VIRUS Empire form the album Oscillate Assimilate which is released under a Creative Commons Attribution 3.0 Unported Licenece. Checkout all of his stuff at https://soundcloud.com/thevirusempire . And, this episode of The Uncommon Geek podcast is licenced under a Creative Commons Attribution-NonCommercial 4.0 International Licence! Check out Creativecommons.org for more information!